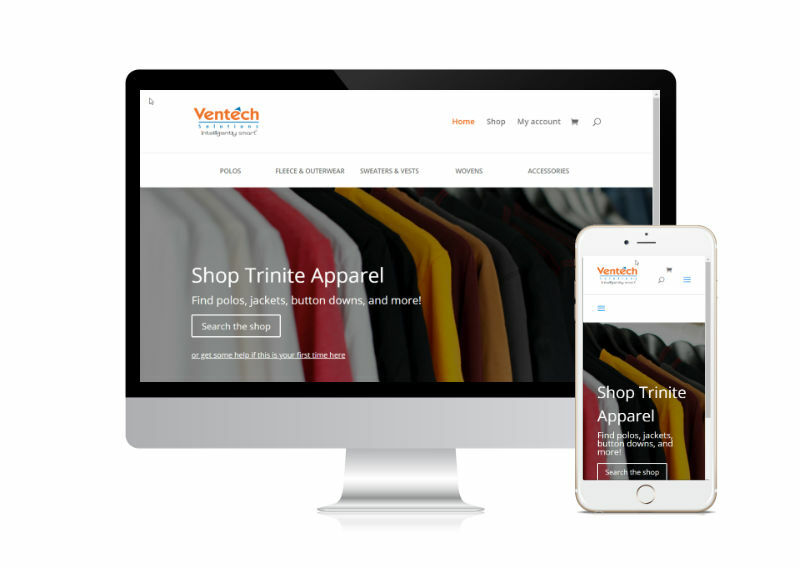 A local trophy and apparel shop wanted to offer one of their corporate customers a website where their employees could buy branded swag. Our solution was to create a fairly basic ecommerce site. The company offers coupon codes to their employees to get discounts, and there’s a payment processor for anything above the discount. The system is working really well, and not only is the trophy shop happy with the site, but their customer is also really happy with this perk they can offer to their employees.